Who saw it coming? It's one of the greatest value-for-money supercars ever made. With the C7, Corvette went quite a different way with styling. 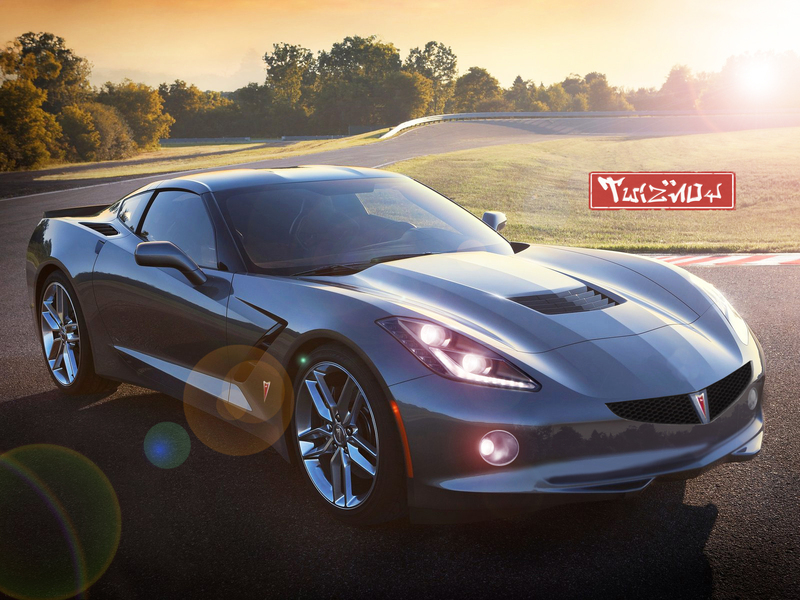 For this contest, you guys are able to choose ANY IMAGE of the C7 Corvette, and turn it into something you like. Contest will close February 19th. Ha! I would be happy if anyone made anything! Okay, a first entry. Just for you to know, you've got plenty of time to improve your chop! Someone should make a Saab Corvette. There must be room for a dead brand photo shop contest. Wow that's exactly what I'm working on. Just a random chop for fun, I wanted to participate but didn't have much time.